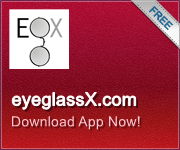 EyeglassX.com, offers you exclusive deals on replacement prescription lenses for frames. In addition to new prescription lenses you'll get exclusive deals on eyewear online. As well as standard prescription lenses, if you wear top brand sunglasses. 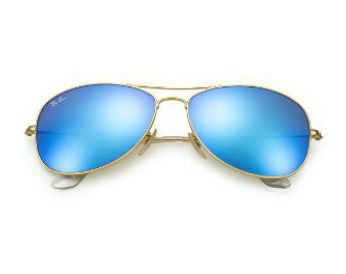 Now you can save up to 70% off top quality sunglass prescription lenses. 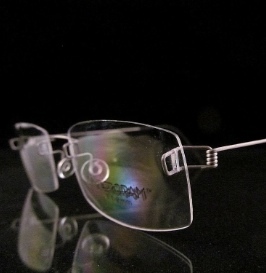 Prescription sunglass lenses for Ray Ban, Maui Jim, Oakley or other top brands. 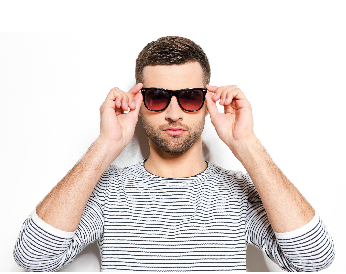 We provide a wide range of prescription sunglass lenses for the brand of sunglasses you love! When you’re looking for deals on eyeglasses online. 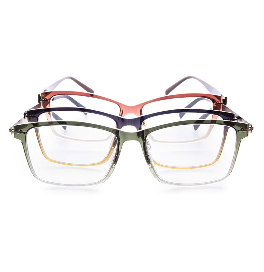 Look no further than the Vault at eyeglassX.com. Here you'll get exclusive access to high-end eyewear on clearance. Got nice frames? 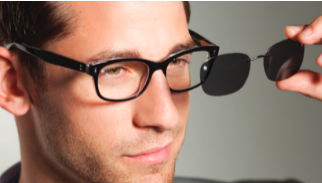 Now there is a smarter way to get your new prescription lenses for your frames. We specialize in providing eyeglass lens replacements suitable for men and women. You'll get direct access to our trusted USA certified lab and doctor approved service right at your finger tips. Shop for all your lens needs today and save!